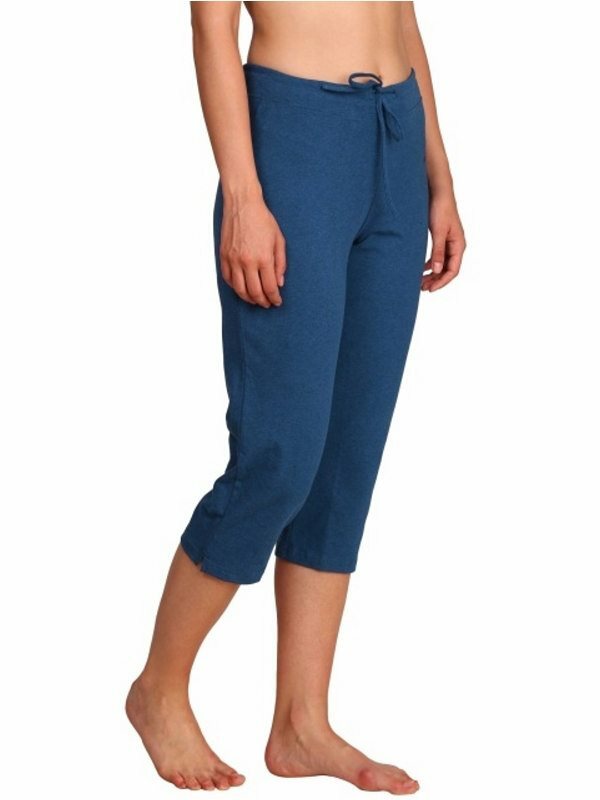 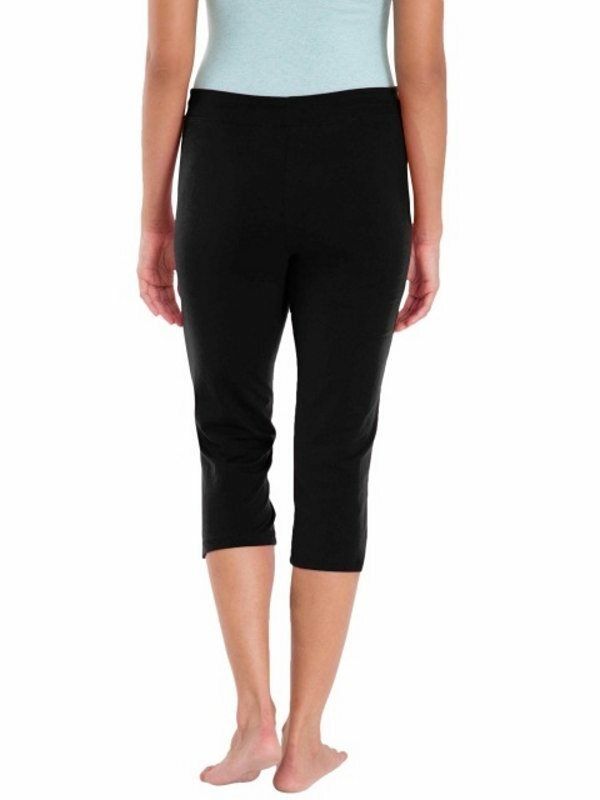 Jockey women’s capri pant. 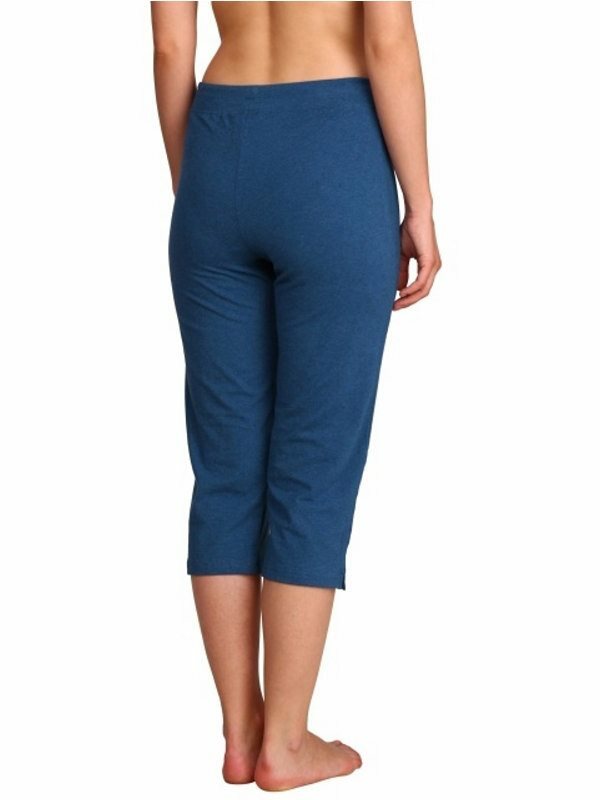 Super Combed Cotton Elastane Stretch fabric. 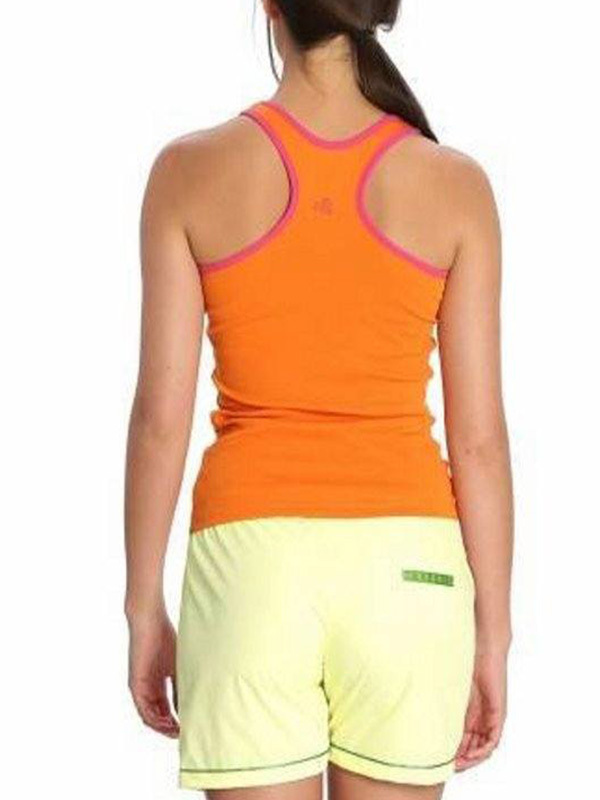 Slim Fit. 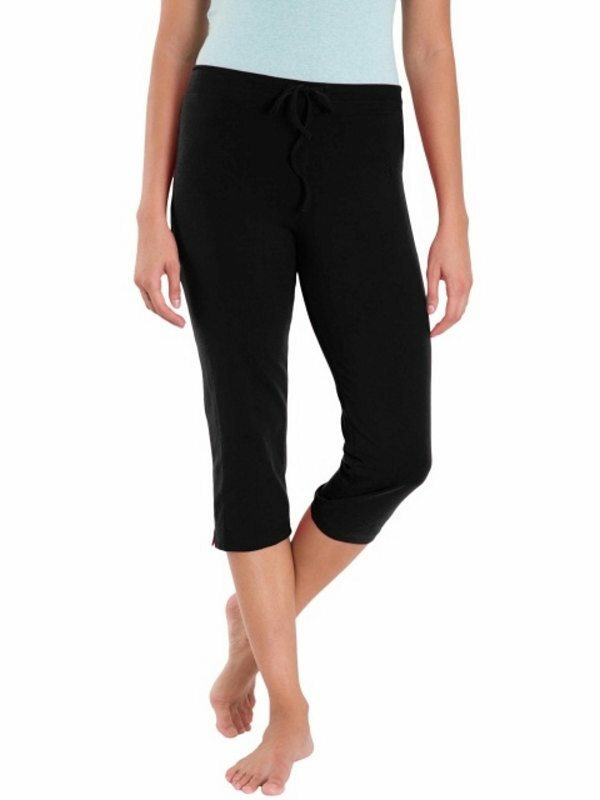 Soft elasticized waistband with flat drawstring. 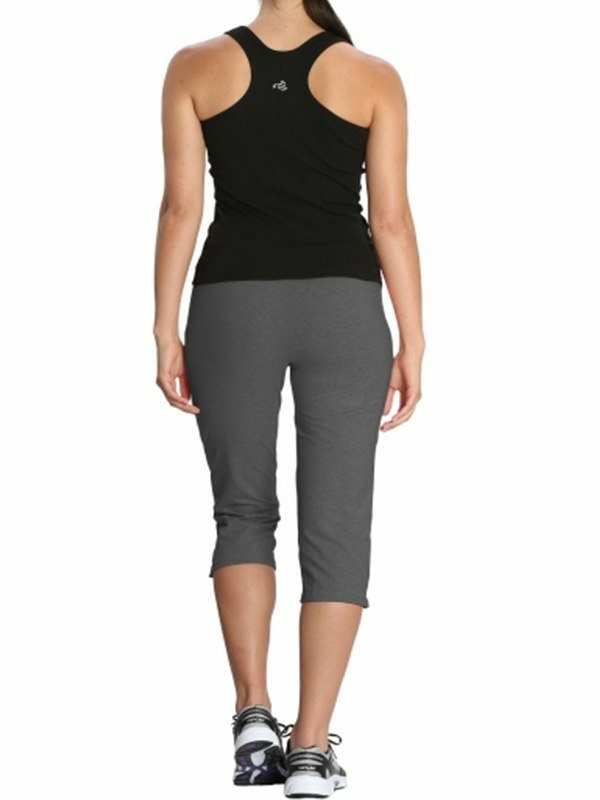 Label free for all day comfort. 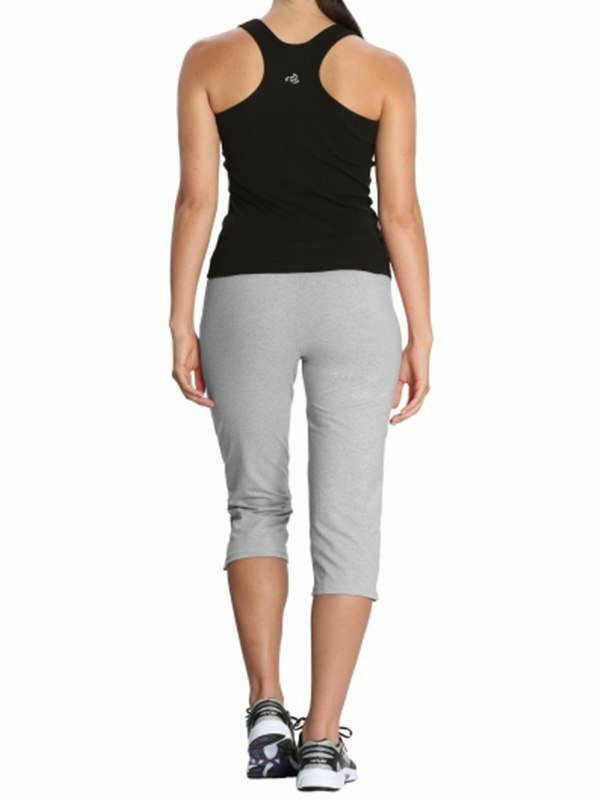 To be worn as lounge wear, leisurewear and active wear – for all purpose use. 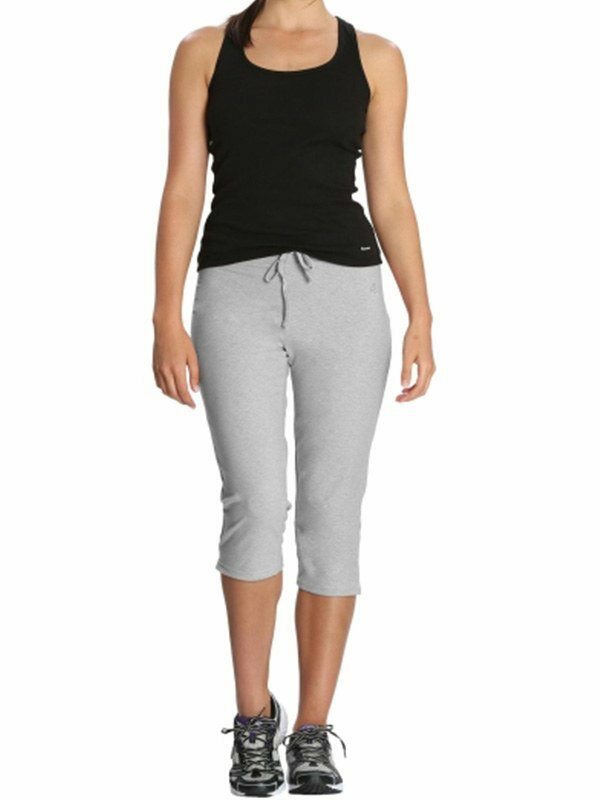 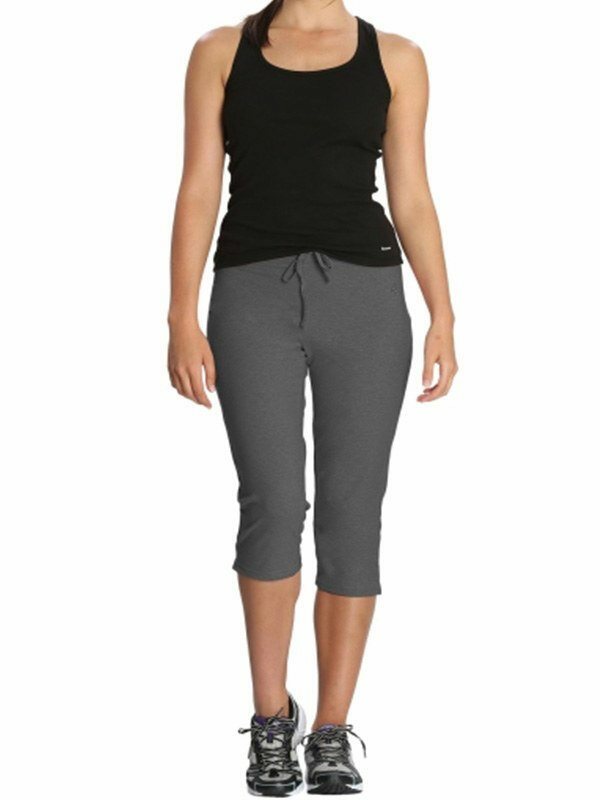 Buy Jockey women’s capri pant. 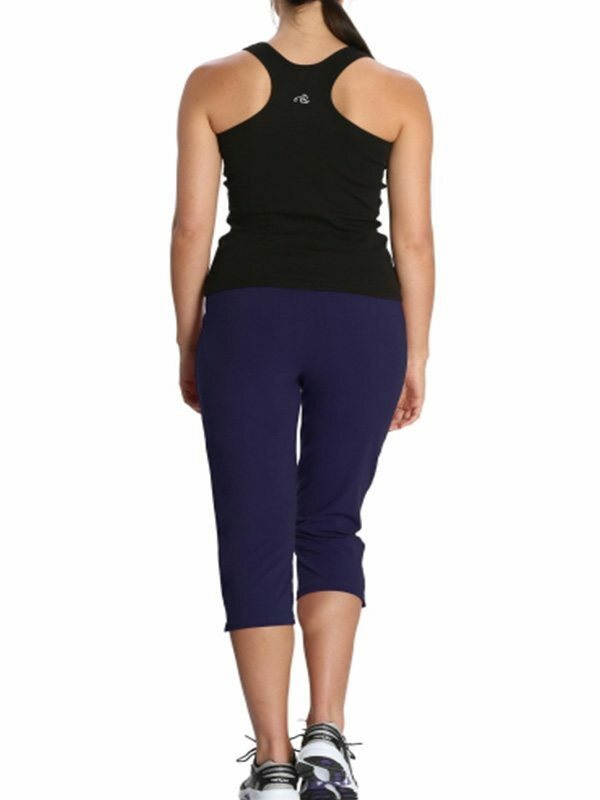 Inner wear online on Wearitin.com.